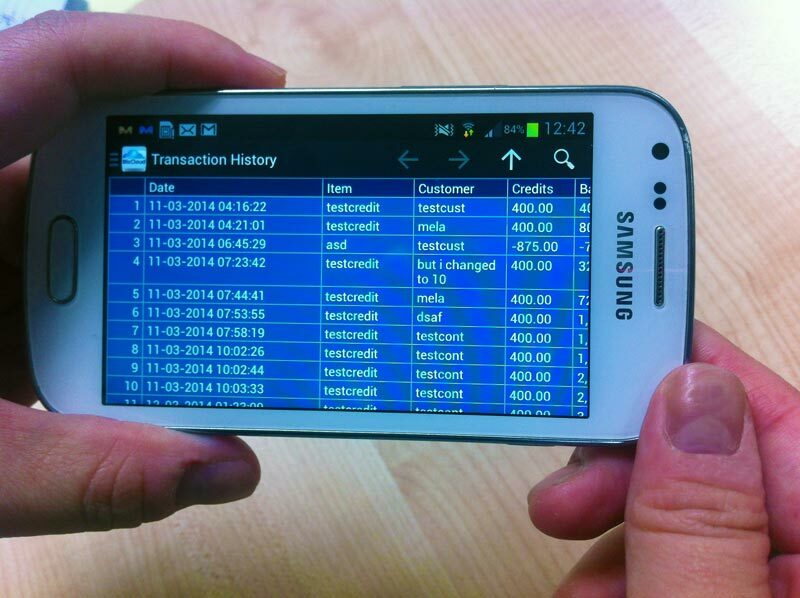 Run your business from your phone, tablet, laptop or POS. Our team takes mobility into consideration. We figure out the need of accessing your Point of Sales System anytime. You can monitor your store, edit item and even access to the footage of your surveillance cameras. View, edit, receive or add new item on the go – access to the cloud. No software required from your computer or mobile devices, it works fine with web browser. Retrieve your sales report and track your business growth. Pay monthly, with no string attached. Subscribe longer to save more. BizCloud App is available in Google Play (Android). Have full control on the way that work best for your business – anytime and anywhere without web browser. Pay as low as RM 60 per month to have full online control to your store. Please view the table below for price.